The AFL is pleased to announce the introduction of the national AFL Female Football Prep to Play Program. 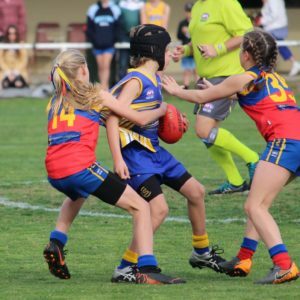 Developed in conjunction with La Trobe University and experts in coaching and sports medicine, the AFL Female Football Prep to Play Program has been developed to support the rapid growth of female football across the country. 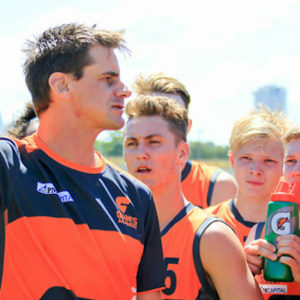 The program incorporates two key resources to support community football Leagues and Clubs, the AFL National Female Community Football Guidelines and Prep-to-Play video resources created to educate grassroots football coaches and players on how to enhance performance and reduce the risk of injury in female football. The Female Community Football Guidelines provide direction to community football Leagues and Clubs in establishing best-practice frameworks for female football including the management and development of new female teams, female friendly facilities, club sustainability, competition balance and umpiring. The Prep-to-Play video resources have also been created to further support coaches of female footballers at all levels with tutorials on how to design a dynamic warm-up, and educate players to improve their skills in tackling, ground ball gets and aerial contests. 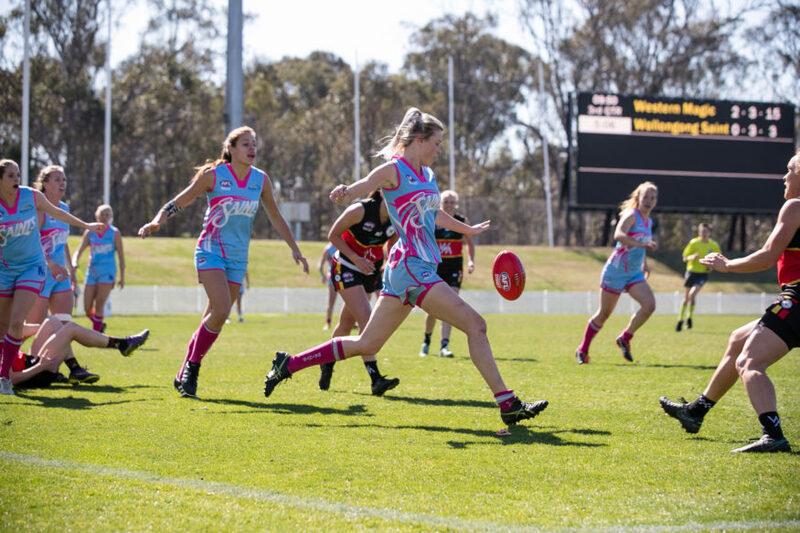 Female participation in Australian Football continues to thrive, with a 14 per cent increase in 2018 seeing females account for almost a third of participation across the country. Head of Women’s Football Nicole Livingstone said that the AFL Female Football Prep to Play Program will play an important role in the development of the sport for future generations. 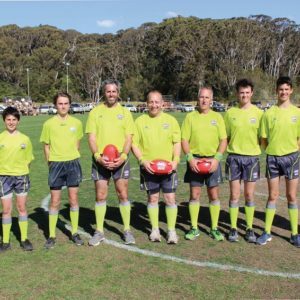 “The growth in female participation across the country has reinforced the need for the AFL to provide community football Leagues and Clubs with the tools to ensure all females have an opportunity to play our game in a safe sporting environment,” Ms Livingstone said.